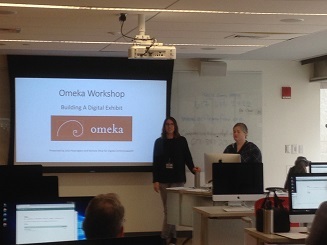 The Digital Commonwealth Outreach and Education Committee is responsible for all the workshops and classes that Digital Commonwealth offers to the cultural institutions of Massachusetts. 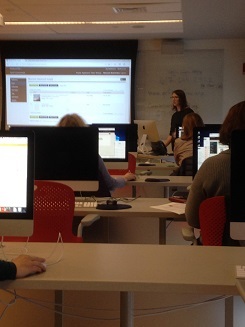 While DC has offered workshops on metadata, the digitization process and understanding copyright, the popularity of the digital exhibit workshops took us by surprise. Another attendee suggested we follow up yet again with a showcase of the exhibits that attendees have organized since taking the workshop. 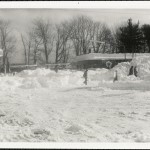 This might be an option – if the conference committee doesn’t steal it for a session at the annual conference – but in the meantime, you can take a look at Ken’s exhibit on Blake Park, a Brookline neighborhood and the people who lived in it from its development after World War I until the end of World War II. 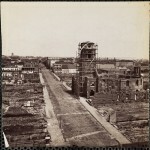 It is still a work in progress and the photos are from BHS’ collection (i.e. not on Digital Commonwealth – yet), but it will give you an idea of what’s possible. 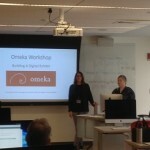 Our last Omeka workshop in December is fully booked. Let us take a breath and regroup, and then we hope to offer more of your favorite workshops in the New Year. …to the Annisquam Historical Society for sharing a lovely sketch of the I Am Here schooner amongst its 86 historical documents. 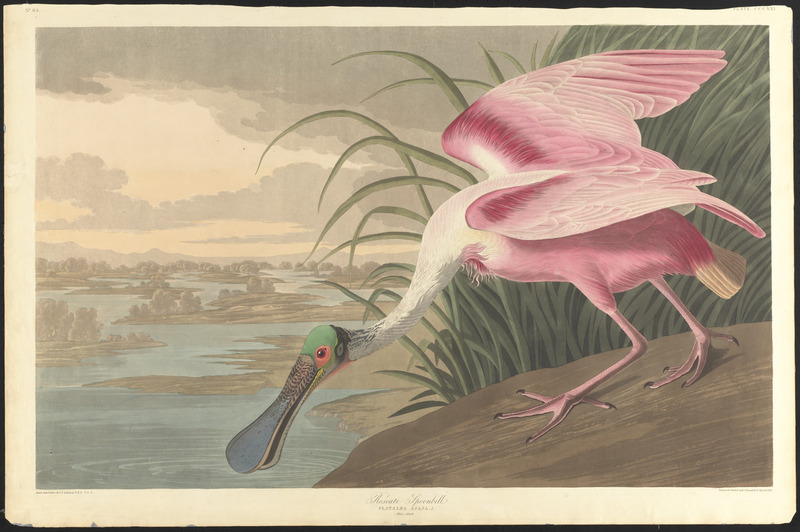 …to the Boston Public Library – and especially to the Leventhal Map Center – for continuing to add too many wonderful items to mention individually. Take a look and let us know what you’re thankful for. This eerie optical illusion postcard (left) comes from the Fall River Public Library’s Historic Postcards, c. 1880-1970 collection. 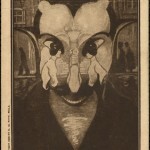 It advertises a production of Ferenc (Franz) Molnar’s play, The Devil. With Halloween coming up, I think it deserves A Closer Look. 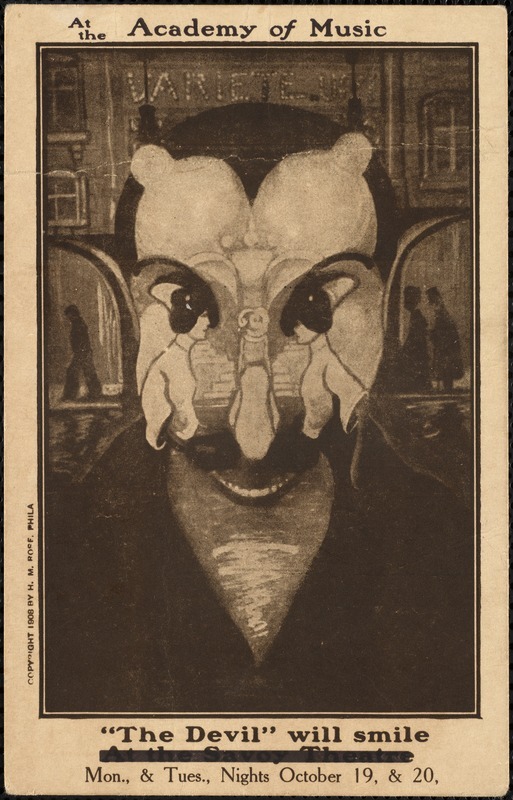 The title leads us to see the devil first: his nearly-crossed eyes, his black moustache, his Chiclet-like teeth and his black coat. He has an unusual hairline and the collar of his coat (or cape) hides his ears. From a distance, he appears to have rather sinister furrows and wrinkles on his face. A great feature of Digital Commonwealth is the magnifying glass icon, which enlarges the image without affecting the resolution. When we click that on this image, the devil recedes. Instead we see two well-dressed women meeting in front of a theater. 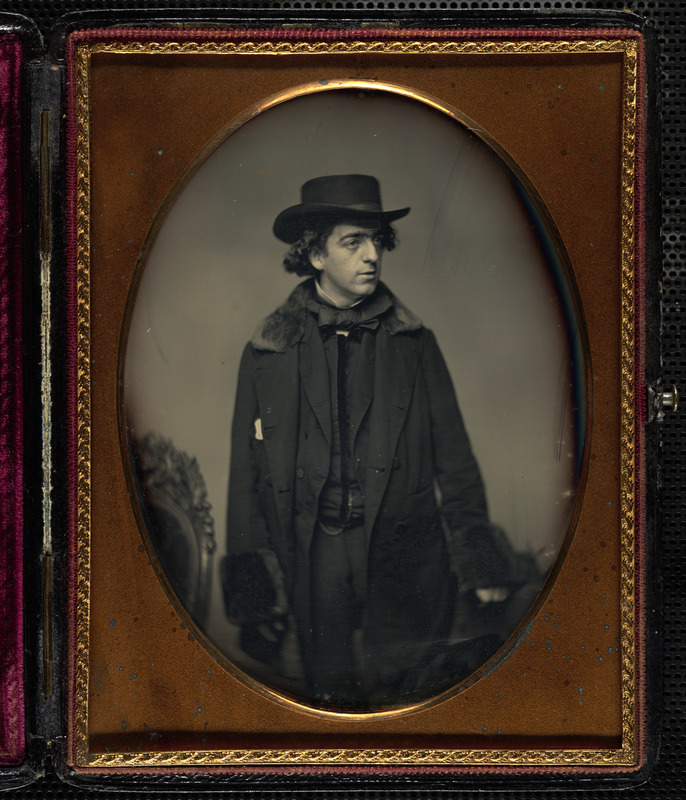 Their black skirts make up the devil’s coat; their hand muffs his mustache and their hats and feathers his pupils and eyebrows. His nose is a view of another female theatergoer walking away from us. Interestingly, when the play was first staged in America in 1908, there were two dueling productions, each claiming to be the “sole authorized” version of the play. 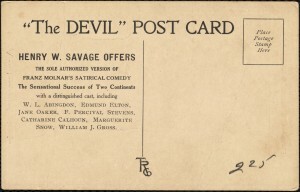 The reverse of this postcard indicates it is promoting the Henry W. Savage production. 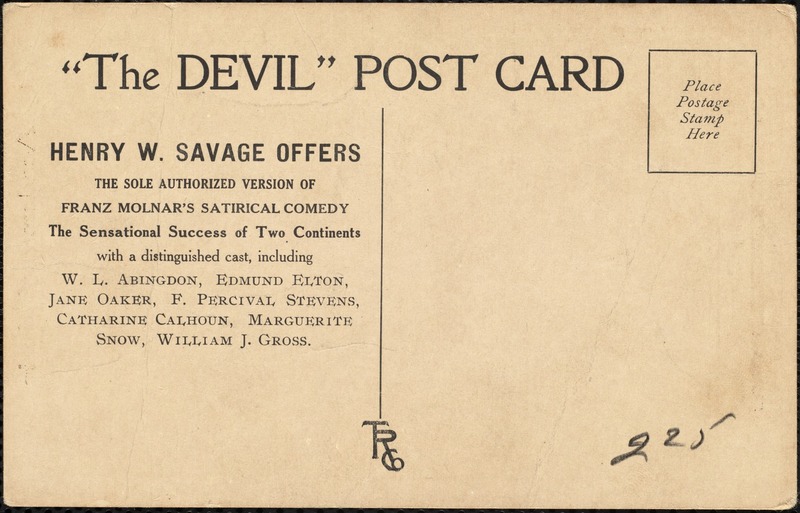 According to a 2009 lecture at the Library of Congress by Marlis Schweizer, Savage hired people to picket in front of his rival’s production wearing sandwich boards that said, “Thou shall not steal.” Was Savage making a sly reference to the twin productions in this postcard? I like to think so, but you may have a different take on it. 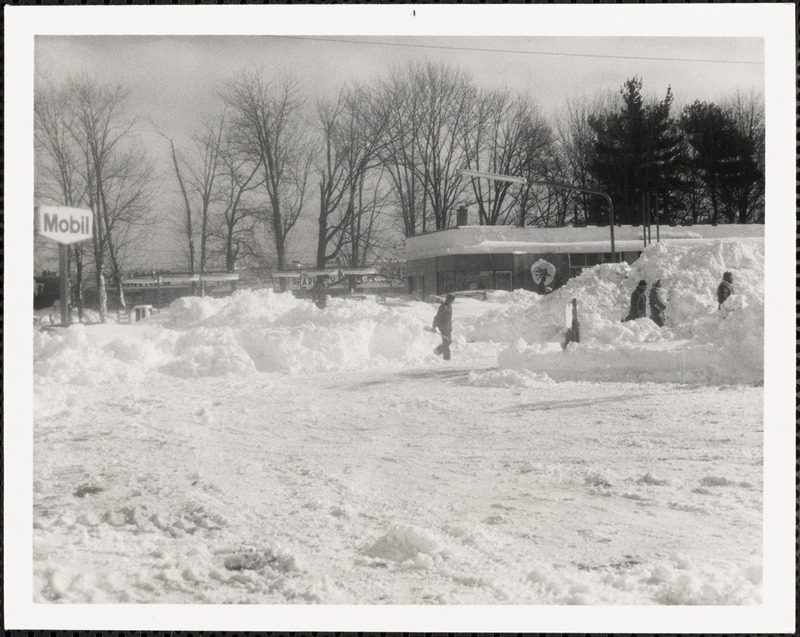 If you have a favorite photo as deserving of A Closer Look as this eerie postcard, please let us know. Send your Closer Look or a link to your photo to outreach@digitalcommonwealth.org. Just in time for Armenian Independence Day on September 21, Project SAVE Archives Banquet and Panoramic Photo Collection added 222 items to Digital Commonwealth – including the nearby photo of the World Armenian Congress held at New York’s Waldorf-Astoria Hotel. The place was packed! I honestly don’t know how those people got served. 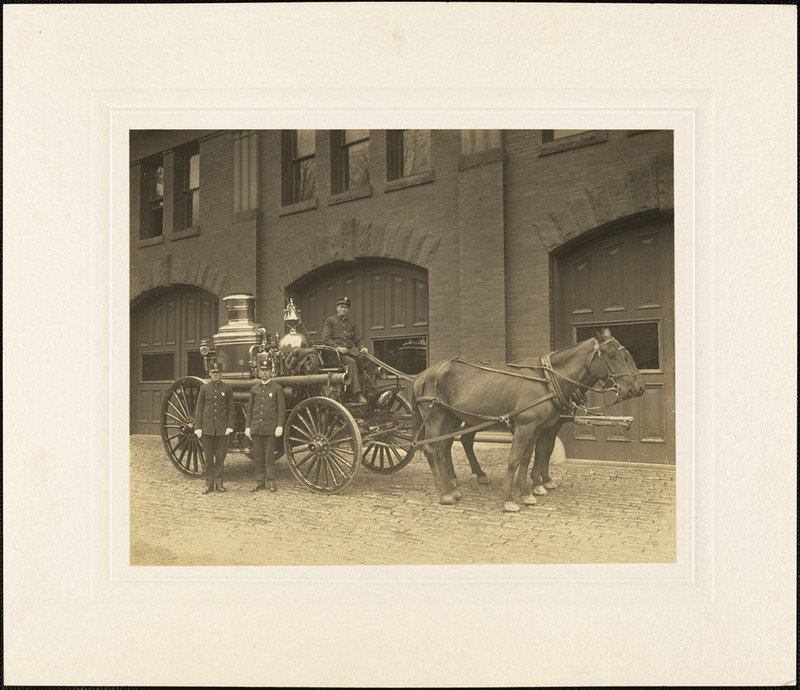 In addition, Needham Free Public Library has added over 3,000 house photos while Wellesley Free Library and Boston Public Library added more historical maps. 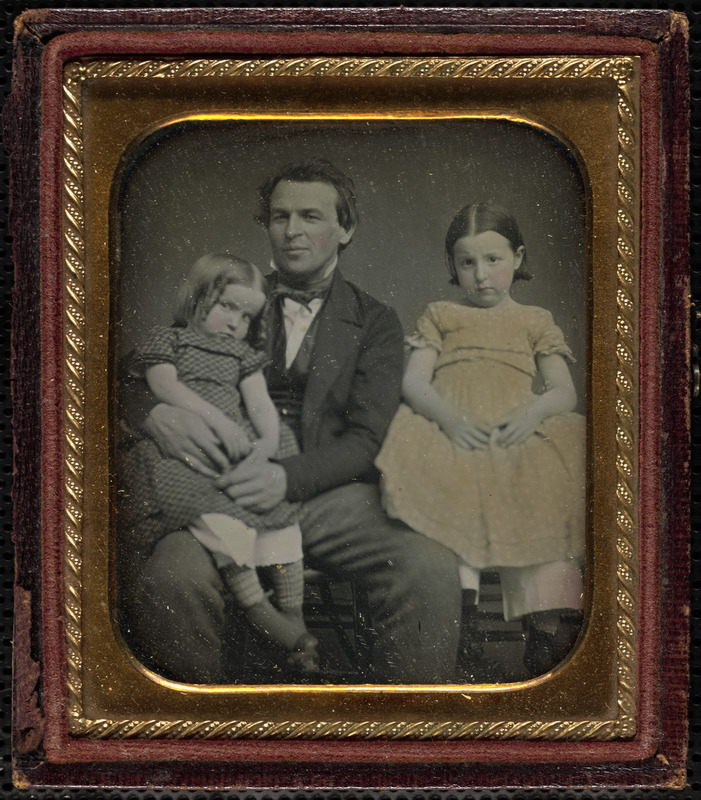 Historic Newton’s Early Photograph Collection has something for everyone who loves photographs: daguerreotypes, ambrotypes, and tintypes, hand painted miniature portraits and cartes de visite. 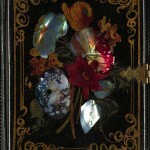 You can see the fashionable cases of the day as well. 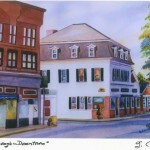 Many of Newton’s historically prominent families are included. 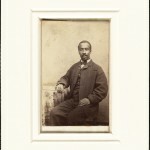 The poses struck range from the straightforward, all business portrait of Charles Redding, an African-American sailor who served on the famous USS Kearsage during the Civil War, to the dandified Stephen Winchester Dana Jackson in his fur-trimmed coat – and with a name that reads like the genealogical profile of a Boston Brahmin. 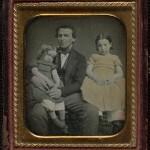 Sara Leavitt Goldberg, Archivist and Curator of Manuscripts and Photographs for Historic Newton (HN), took up her position about seven and a half years ago. 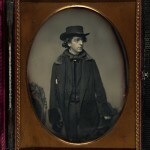 Always interested in photographs, she did a concentration in archives at Simmons College. She then interned and consulted at Mount Auburn Cemetery in Watertown. 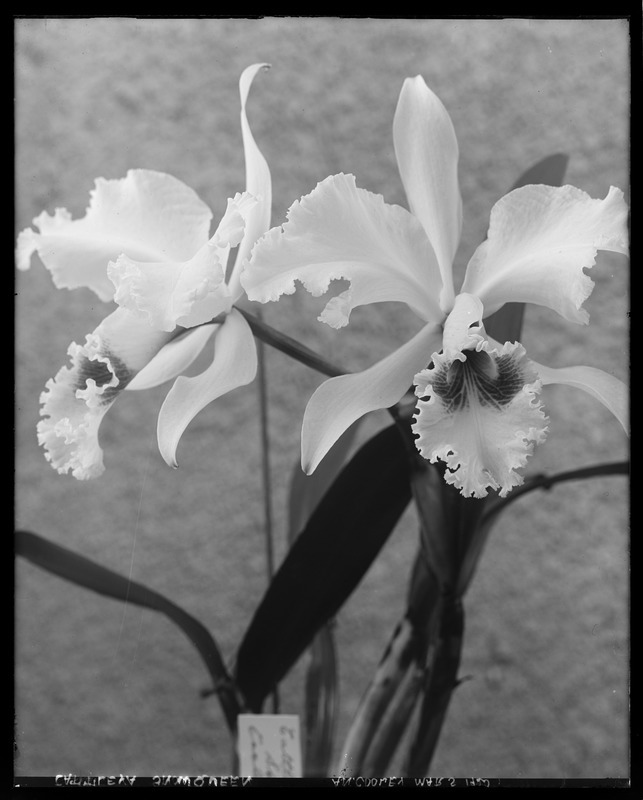 Sara’s predecessor at HN, Susan Abele, began the photo project 10 years ago. 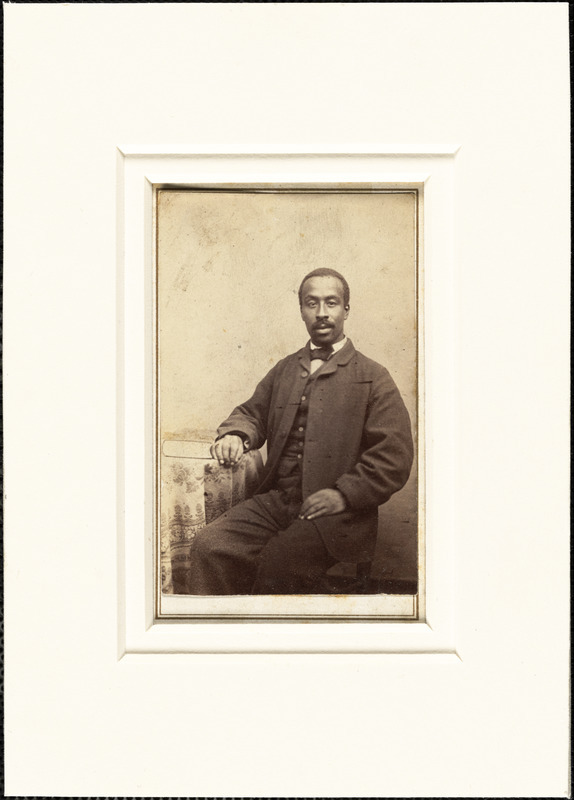 With assistance from Ron Polito, co-author of Massachusetts photographers, 1839-1900, she created a comprehensive inventory of the photograph collection that Sara has found invaluable. went looking for a few good partners. Digital Commonwealth (DC) had been on Sara’s radar since Simmons. Sara knew she wanted to talk to DC. She also knew about Simmons College’s internship program. Here were two sources of free, professional help for her project. Sara recommends both to small cultural institutions with limited budgets and big digitization dreams. Sara sent HN staff a link to the collection and everyone was impressed. She is eager to show the images off to her trustees and museum council. 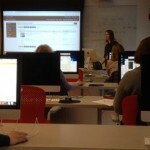 Her advice to anyone still on the fence about digitization: Take the time to get your descriptions done and done right. She gives full credit to HN staff for their work on the inventory and metadata. Next, find yourself a few good partners. She can recommend two. In summary, Sara says it was “well worth the price of membership” to have DC digitize her collection. HN owns some collections in partnership with the city, so Sara has some negotiating to do before she can send more collections. But send more she will. 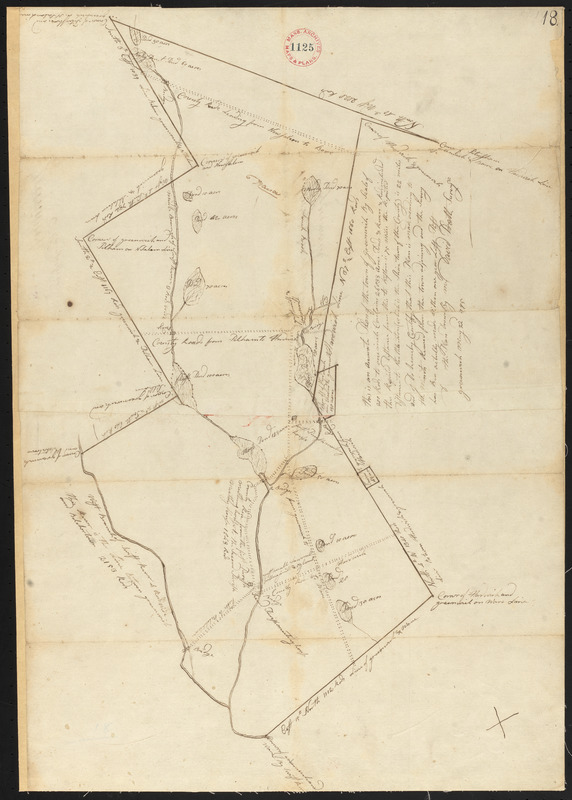 The Swellesley Report of September 19, 2017 chronicled Wellesley Free Library’s addition of 19 local maps to the Digital Commonwealth – with a little help from the New England Document Conservation Center (NEDCC). 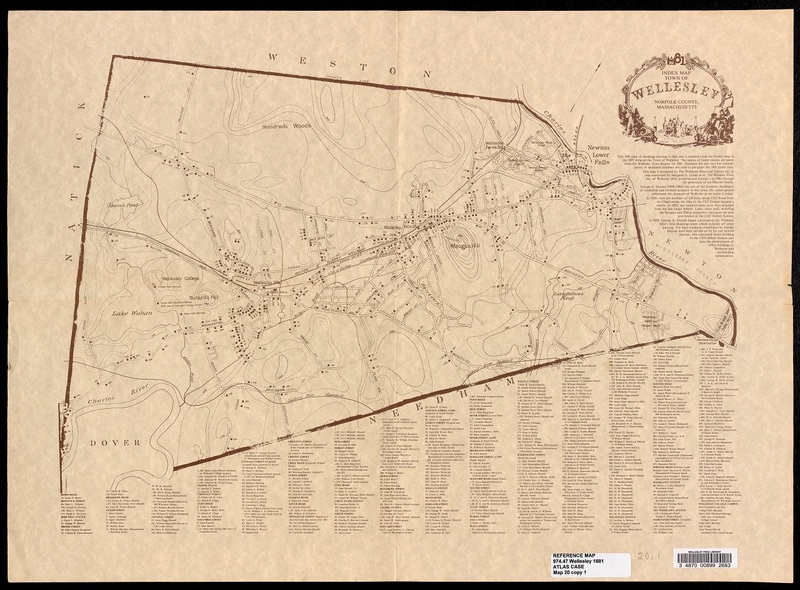 The maps of Wellesley and surrounding communities span the years from 1853 to 1999. After NEDCC took high quality photos of the maps, the library went looking for a host who could make the maps “…accessible to the most people…” and chose Digital Commonwealth. 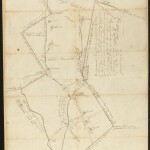 We must be doing something right because the Wellesley Free Library plans to continue digitizing its maps and adding to its collection. Take a look at what they’ve added so far! Strike up the band, fire the confetti cannon and release the balloons! Digital Commonwealth is celebrating the half million item mark. 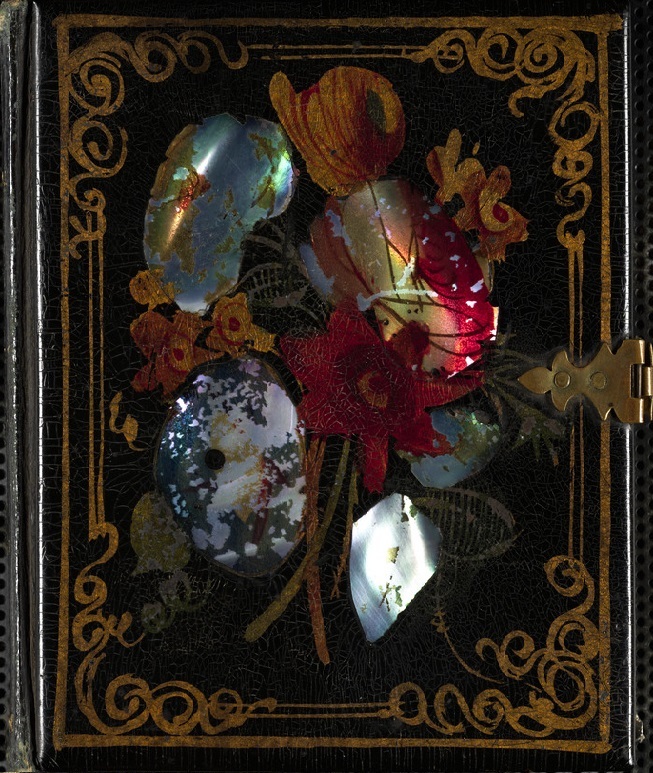 Thanks, in part, to the large and small collections below, Digital Commonwealth by the end of August was able to offer access to 529, 444 items. 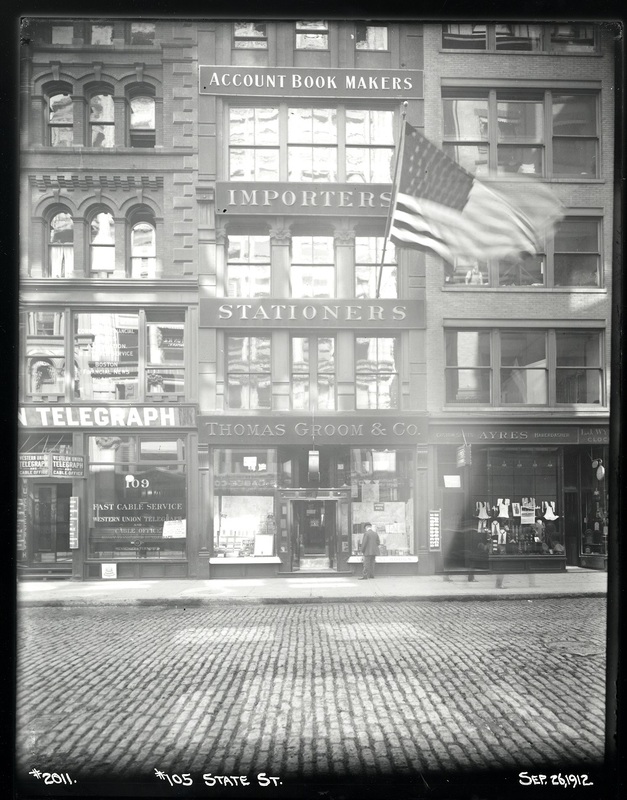 On August 23, you could commemorate the 90th anniversary of Sacco and Vanzetti’s execution by perusing the 285 additional items added to the Boston Public Library’s Sacco-Vanzetti Defense Committee Collection. 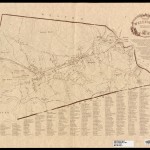 Or you could remember your summer vacation trips around Massachusetts by comparing your GPS maps to the more than 400 1794 town plans in the Massachusetts Archives’ Town Plan Collection. Wait, school is starting and your brain is working and you know Massachusetts only has 351 cities and towns. What gives? In 1794, Massachusetts still had a province in what is now Maine, so be careful when you look for Falmouth. There are two of them. Or you could play the “then and now” game with the City of Boston Archives Public Works Department Photographs Collection, one of twenty and including over 1,000 photos by itself. 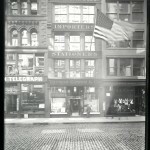 My how you’ve changed, 105 State Street. 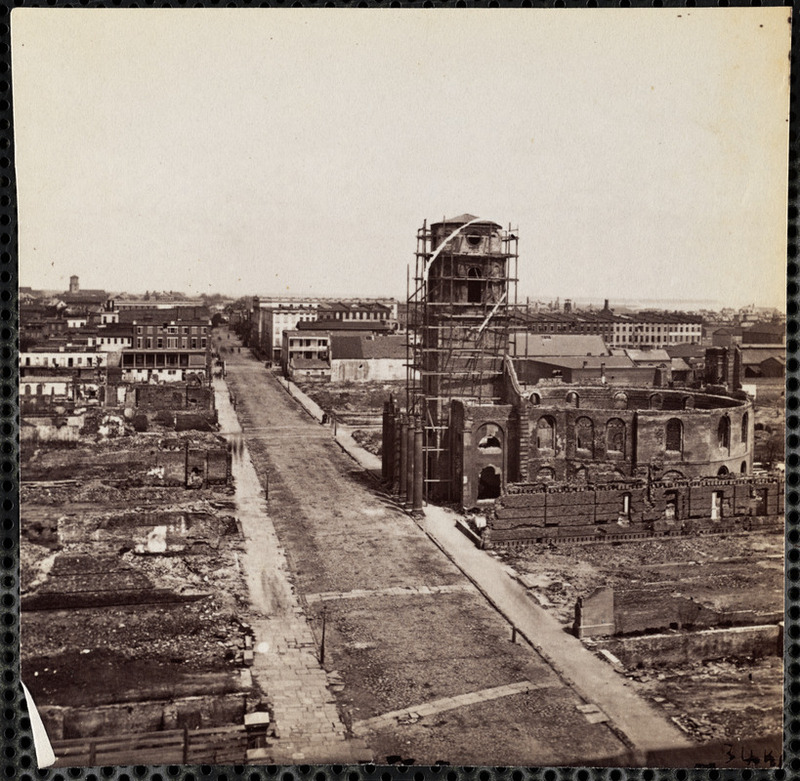 So whether you are partial to the early daguerreotypes included in Historic Newton’s collection or the Town of Rockport’s maps, there’s something for everyone in the 85 collections added in August or the over half million total items on Digital Commonwealth. Enjoy! 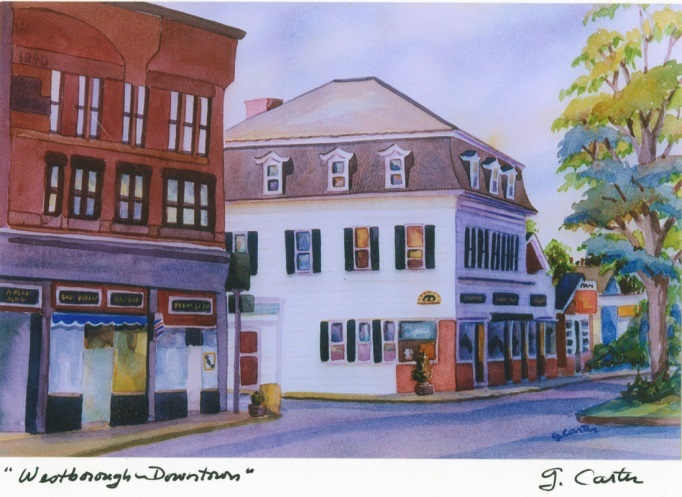 The Community Advocate published a brief article on the Westborough Public Library’s “Westborough: Your Town – Your History” collection being added to Digital Commonwealth as noted in our New Collections in July post. Leominster Public Library got a little ink from the Leominster Champion for their 1915 Municipal Building (City Hall) time capsule digitization, which was among the new collections added to Digital Commonwealth in May. 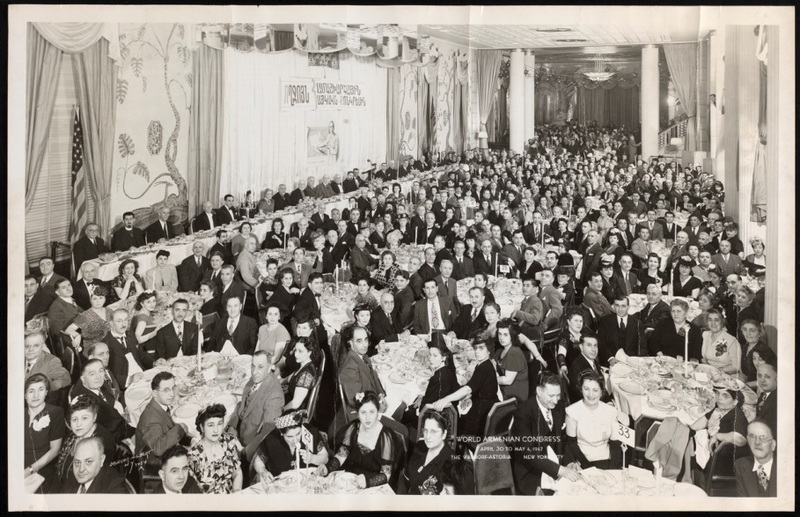 If you have been in the news for your digitization project, be sure to send us a link so we can share the good news with all of Digital Commonwealth.